The client self-scheduling option is just one of many examples of integrated business solutions The clickfred Digital Marketing Agency offers for the automation of business process management. Think of all the business processes you could automate, lead qualification, preliminary meeting to gather information, data entry into multiple applications, etc. 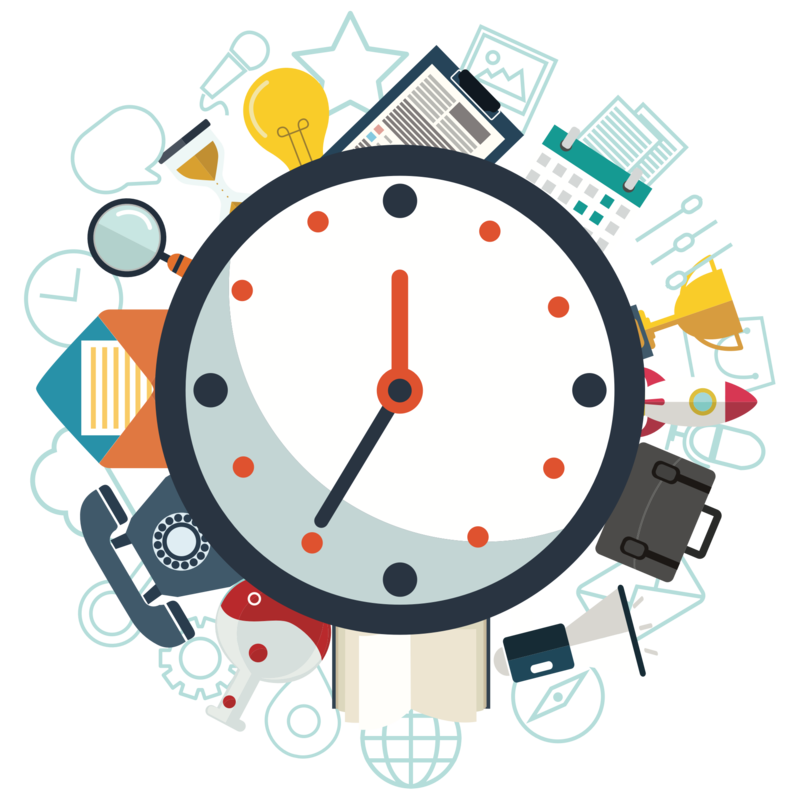 How much time do you spend on a business process that could be automated with clickfred integrated business solutions? Get integrated business solutions with automated business process management, read more below or schedule a meeting! Think simple and allow innovation to take over your business process management. Clickfred business solutions wants you to imagine how you would run your business if all the tools and web applications your business used on a daily basis communicated with one another and were all accessible on one platform. Complete workflow automation and advanced reporting that provides actionable alerts and full traceability on one user interface. How many web browser windows or business tools do your employees have open? How much time could be saved by eliminating the redundant business processes that could be automated through cloud based integrations? 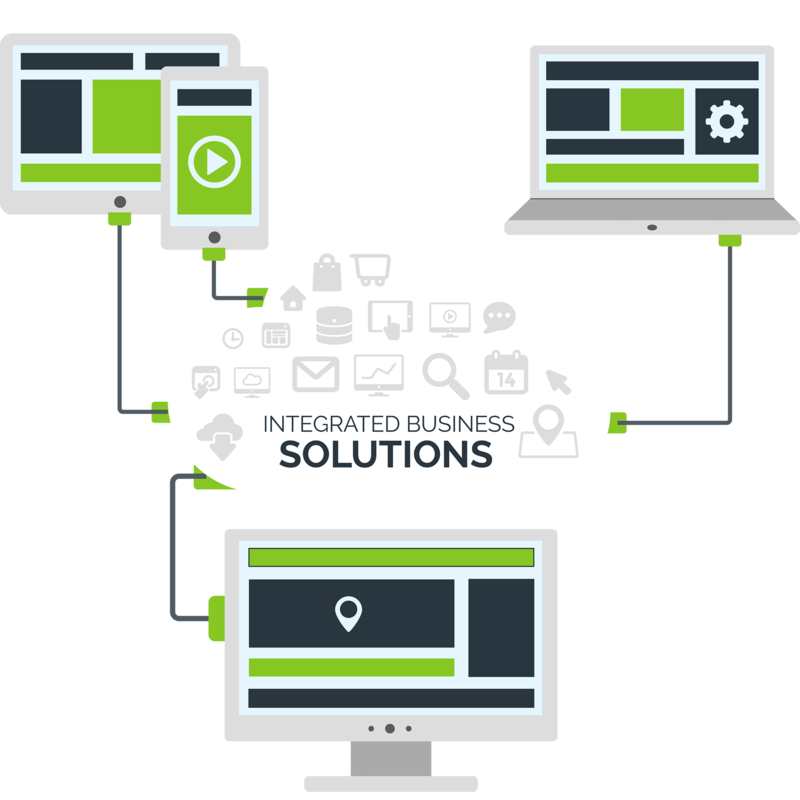 Integrate all your business process management web applications so data can be shared across all business systems. Pass data between your web applications and discover how workflow automation can make your business more efficient. Learn how to increase productivity across your entire company with automated business process management. We Master Business Process Management. Business process management applications within the cloud bring new functionality to businesses, but most small business owners are not aware of the full potential of integrated business solutions using cloud technology. Cloud technology has become the standard of business, business tools and technologies need to leverage their value through APIs to maintain their viability and value. Simply, business systems should not be valued on solely what features they provide but their ability to integrate with other solutions for the enhancement of your business process management. Business systems are in the middle of a digital transformation that is changing the way business process management occurs. Almost every aspect of life has a digital element that provides more convenience and a better experience. Why hasn’t your business processes made the adjustment to experience the convenience of workflow automation? Clickfred integrated business solutions are organized into segments of business services or API Hubs. Each API Hub is accessible through one uniformed REST API, which reduces cost and the amount of time developing an integration. 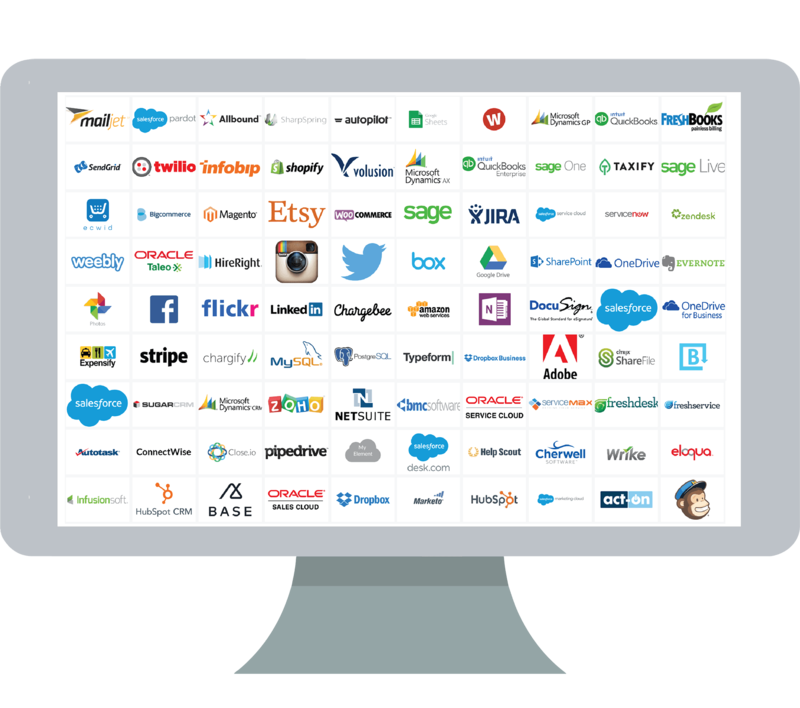 Our integration marketplace allows businesses to aggregate data internally, providing streamlined workflow automation and clarity across all business systems. Leveraging cloud technologies will allow business owners to implement workflow automation and reduce operational overhead through productivity. Do more with less, get automated, get clickfred!